I'll bet that got your attention, didn't it? In addition to natural history and civic collections, there are museums dedicated to cars, wars, sports, arcade machines, chess sets, matchbooks, and Barbie dolls (to name just a few). Practically anything you can think of has probably been revered and enshrined in a gallery. But carrots?! Yes, it's true, although you can't drive there and peek through the windows. The World Carrot Museum is a virtual home for anything and everything that has to do with carrots. And, why not? As outlined in my recent article "Exploring Carrots: Facts, Folklore, and Fun Recipes," the carrot has existed on this planet for eons. Most food historians believe that they originated in Asia. By the 10th century, purple carrots were growing in Iran and northern Arabia; from there they spread to northern Africa and into Spain. By the mid-16th century, Holland was leading the pack in the cultivation of the carrot, and the brightly colored root was deemed attractive enough to gain a prominent place in several Dutch Masters paintings. Ultimately carrots found their way into stews, soups, and puddings, and in 1749 carrots were being exported from England by the Dutch East India Company. But, What About Carrot Cake? 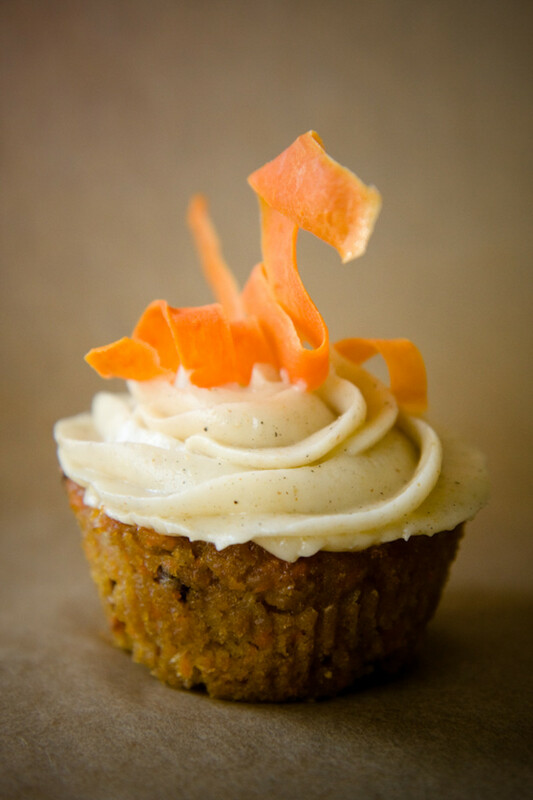 In the Oxford Companion to Food, writer Alan Davidson believes that carrots were used in Europe to make sweet cakes. These were a predecessor to the carrot cake. Because sweeteners were rationed during the Second World War carrot pudding was seen as an alternative in the UK. 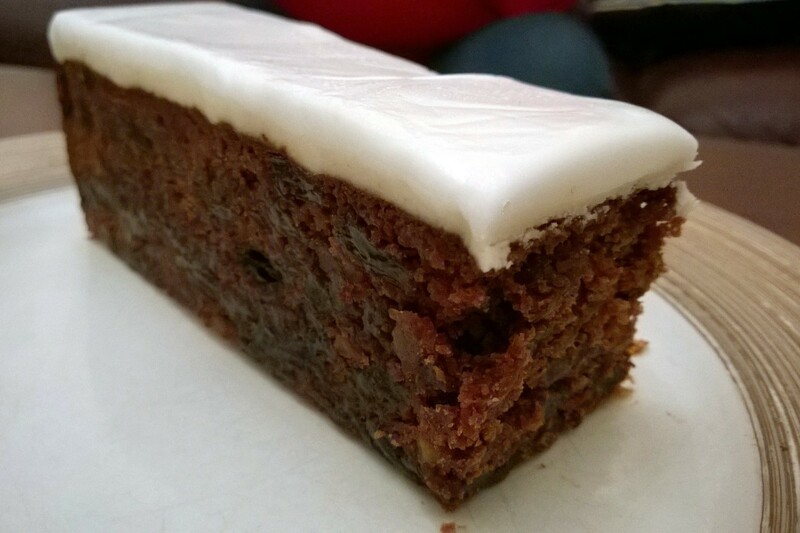 Later on, carrot cake was seen as a 'health food'. Samantha's classic cream-cheese frosting (which she posted on her blog FiveHeartHome.com) is rich, smooth, creamy and not too sweet. 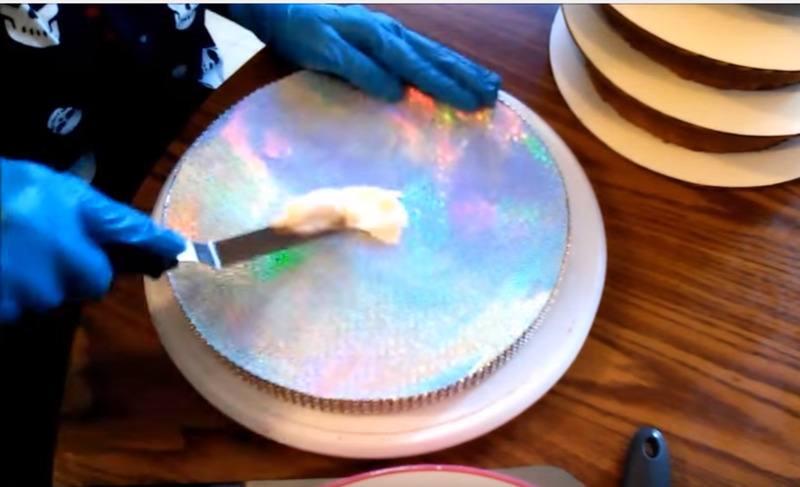 It will sit perfectly atop your perfect carrot cake. And then, why not make some candied carrot curls to decorate the top of your cake? Thank you Stef (at CupcakeProject.com) for making carrot curls. Certainly prettier than a blob of orange frosting that's supposed to look like a carrot (I couldn't sculpt anything out of frosting if my life depended on it). 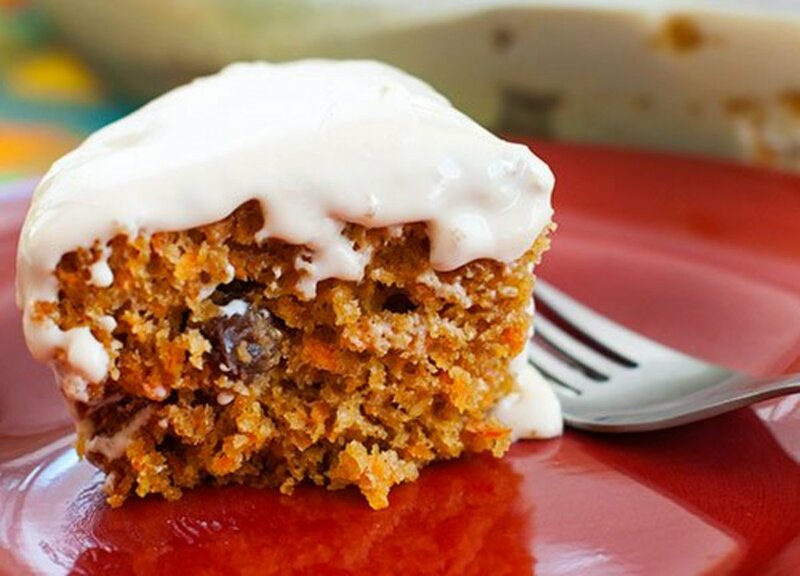 We can't stop with just one carrot cake recipe. 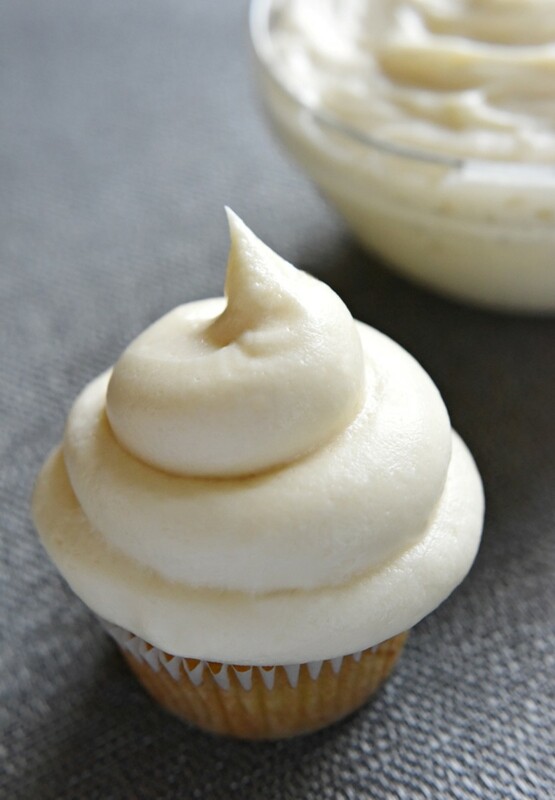 This super moist, flavorful treat is so beloved its flavors have been adapted in many different ways. Here are a few more ideas for your eating pleasure. 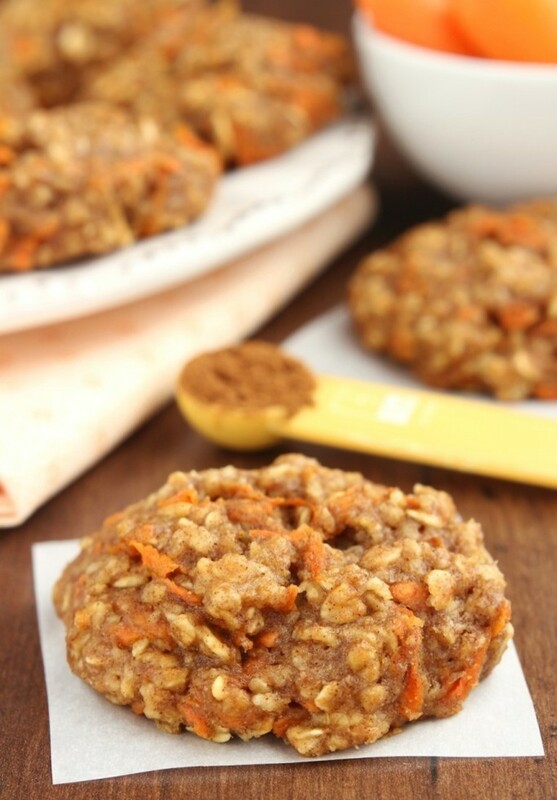 Amy'sHealthyBaking.com is where I found this recipe for extra soft, moist carrot and oatmeal cookies. Each one is 96 calories; I think you could eat these for breakfast and not feel (too) guilty. There is a new (to me) trend in meal preparation. Do a Google search for "overnight oats." My results were 13,700,000 hits in 0.40 seconds. (WOW!). 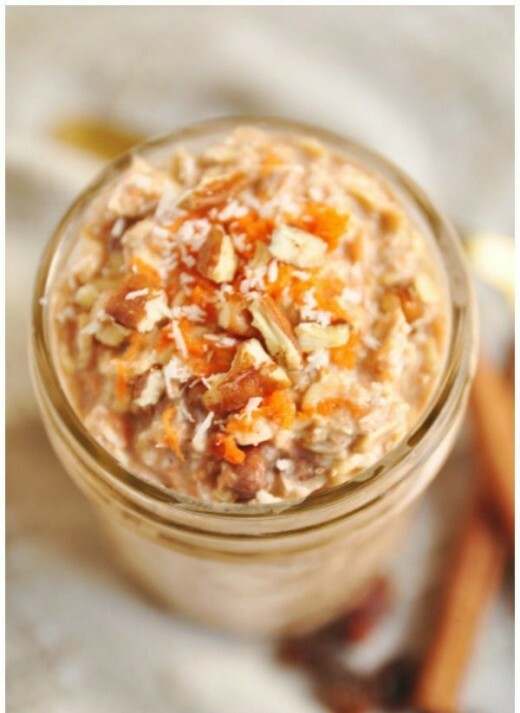 Overnight oats are a healthy way to plan ahead for those frantic got-to-get-the-kids-to-school mornings. They're also gluten and dairy free. 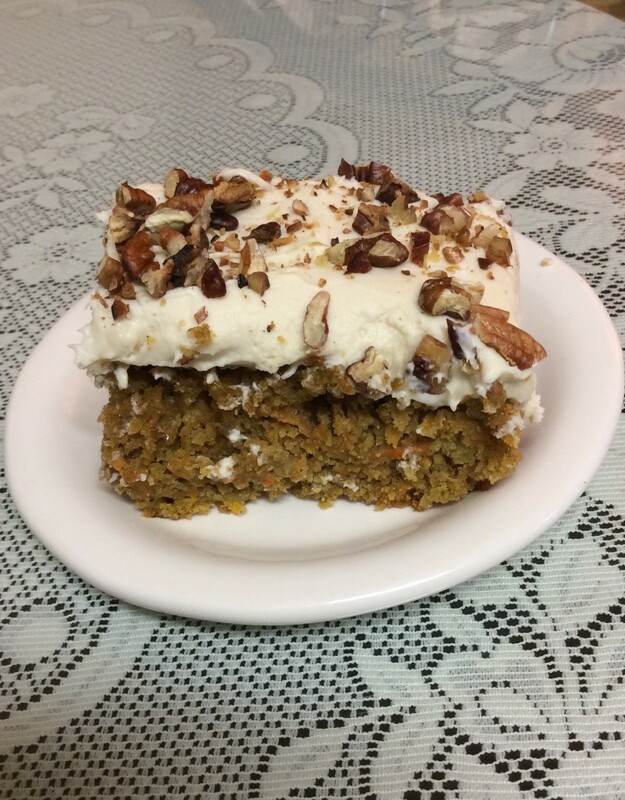 This carrot cake version by Lorrie of BeWholeBeYou.com is so good even I made it and (1) I don't have kids in school, (2) my mornings aren't frantic, and (3) we don't need gluten- or dairy-free. 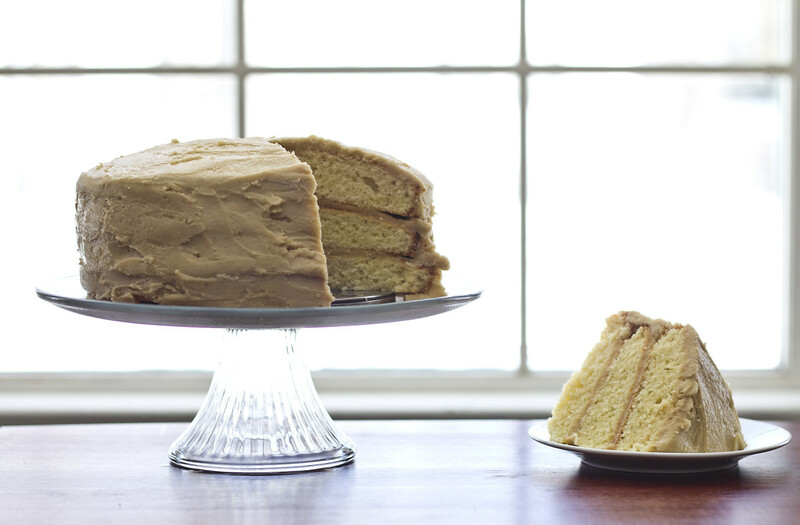 If you've never made a roll cake, this might be a good choice for your first attempt. 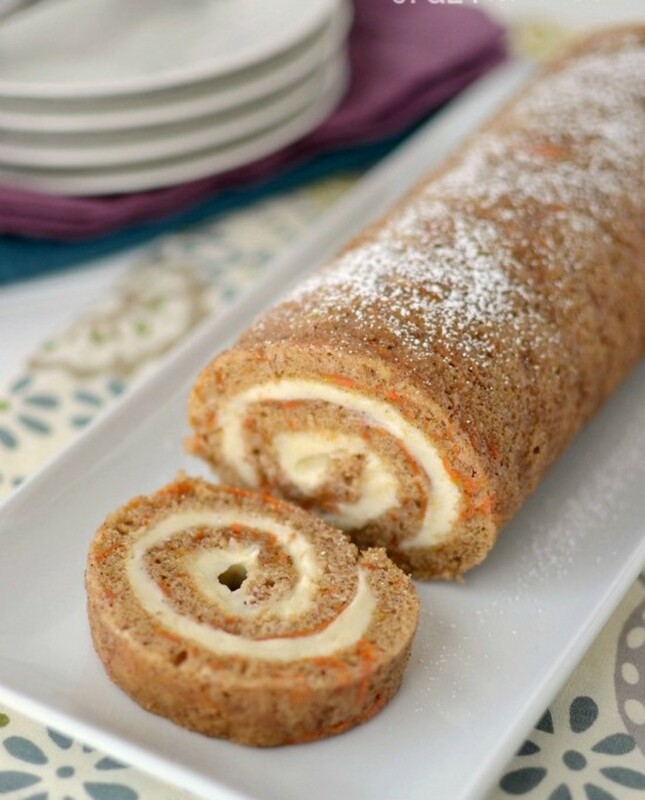 This carrot cake roll is moist and forgiving. Dorothy of CrazyForCrust.com provides great step-by-step instructions and lots of photographs. Jaclyn is the owner/operator of the blog CookingClassy.com (with a sprinkle of fancy). 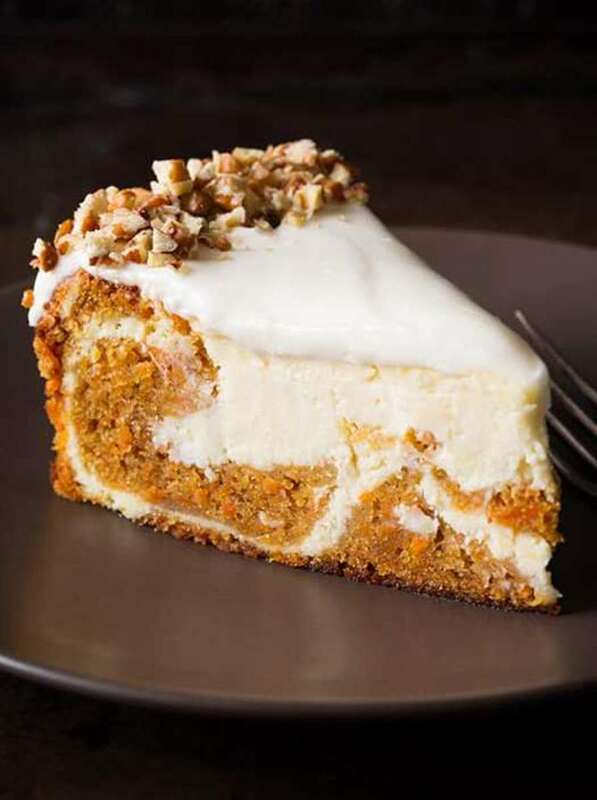 She has combined my two favorite desserts (carrot cake and cheesecake) into one amazing treat. Colleen (SouffleBombay.com) has put all of the flavors of carrot cake into a full-of-spices biscotti. This is not your traditional biscotti–it's even BETTER! 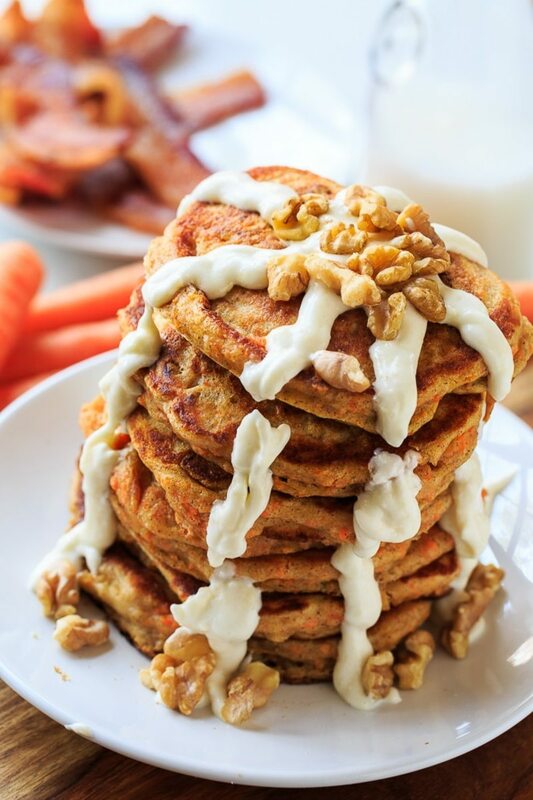 Cristin runs a SpicySouthernKitchen.com, and created these flavorful carrot cake pancakes for her family. If these don't convince your kids to get out of bed, nothing will. Last year at Christmas my older daughter and I took a slightly different approach to our traditional flurry of baking. Instead of cookies we made a variety of truffles. 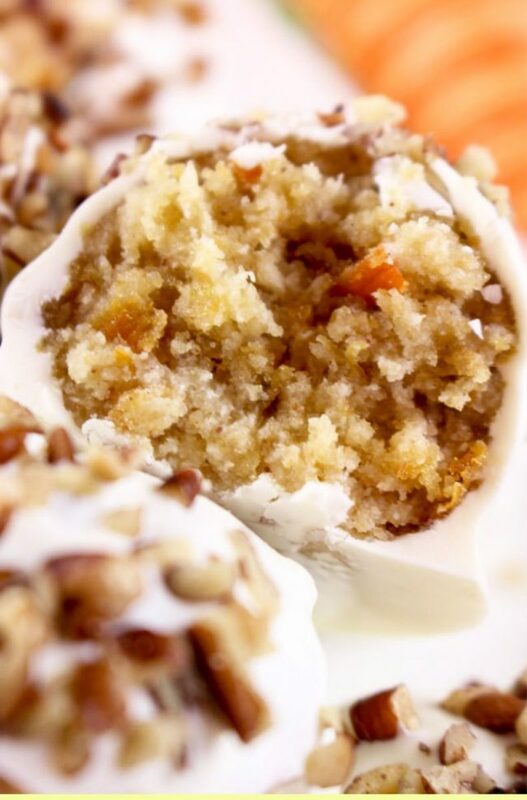 I think we'll do that again, and will add these carrot cake truffles (from MomSpark.net) by Amy Bellgardt to the list. Thank you, Lawrence. That makes me so happy! I've never made dukka, but I just did a Google search on it and it sounds WONDERFUL. Thanks for the suggestion. These looked absolutely awesome! Last weekend my wife and I were in Auckland, we went to a place that was recommended by a friend for a meal and had the dish that was recommended, a 'slow roasted carrot with dukka. It was amazing! We love carrot cake, and pretty much every time we eat out the dessert is Carrot cake in some form or other (actually it's made quite often at home as well). 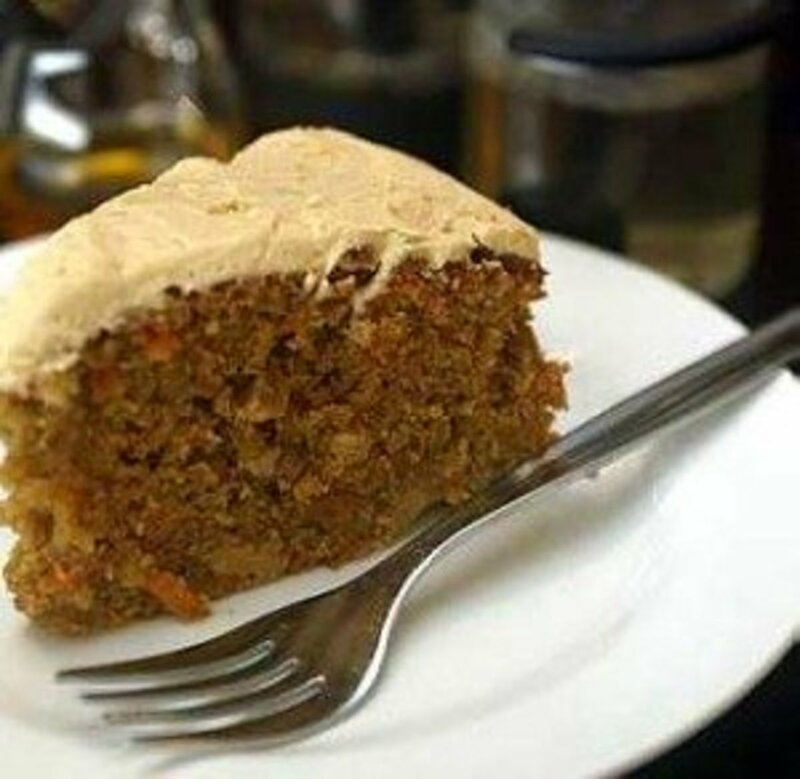 These pics and recipes made the old taste buds want to taste some carrot cake, but that'll have to wait a little while. Audrey, it's easy to write about things one loves, and I DO love my carbs, especially carrot cake. Thanks for your kindness. You always leave a bit of encouragement for me. I hope you have a wonderful week. Blessings to you. Linda...you are the queen of carb recipes. Thanks too for the history lesson about carrots. Your photos are mouth-watering. Yummy! Hi Again, Linda, I love the idea of Carrot Cake Biscotti. That's something different for the fall holidays. I'm always looking for something different. Shaloo, it is said that one picture is worth a thousand words? The photographs look so tempting! Shauna - I have sent the link to you on your email account. Diva, I'm so behind in reading, I gave up on reading from the bottom up and decided to read from the top down (as the notifications appear in my inbox). Can you email me the link? That way I know I'll get to it. Shauna - I want one of those carrot oatmeal cookies right now, but unless I get out of this chair it isn't going to happen (where's that Baking Fairy when you really need her?). Thanks for stopping by. Oh, and if you get a chance read my article on the Steilacoom Apple Squeeze. It's happening this Sunday. I'm with you, Diva. Carrot cake is my favorite type of cake. All of these recipes look yummy. 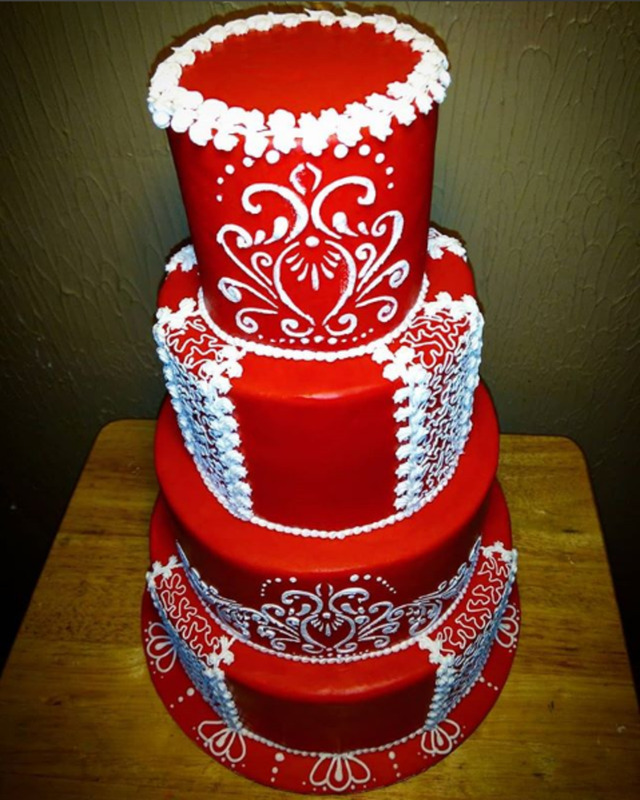 I'll have to give them a try the next time I get the baking bug! Paula, oh yes we've met several times. It's about a 30 minute drive from Point A to Point B. And, I'd love to have you for a neighbor. Imagine all the mischief we could get into (and terrorize billybuc in the process). Thanks for your kind words on my article. I hope the powers that be look kindly on it as well. Linda....I can't be within 10 feet of a carrot cake or it disappears. I shun sugar and it's a difficult thing...but carrot cake? That's just not fair. I can fold in a heart beat!! I see brother bill "kinda" likes it too! LOL. I just checked your profile to see where you're from. Well, well...how "LUCKY" for bill! There you are in Washington State!! Have you two met face to face?? I'm really glad you're that far away from me (no offense....LOL!) Look, if I had a neighbor like you, you'd never get rid of me!! Bill, it's a fun way to eat your veggies. Wow, I think I'm not a hitting streak. 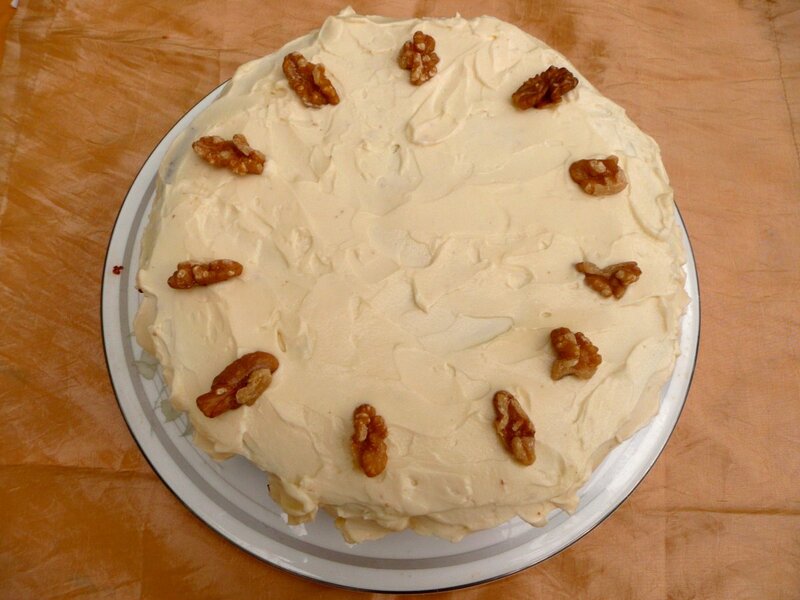 I love, love, love, love, love, love carrot cake! Hooray, you wrote an article just for me. How nice of you, Linda! Eric, how cool that your mom won an award for her Carrot Cake. From stories of your past, it sounds as though she was really a great cook. Wonderful that you have all of those warm, comforting memories. I can almost see you making a batch of those carrot cake granola bars with Gabriel. Rachel - Blessings to you as well. I'm glad I got your attention. 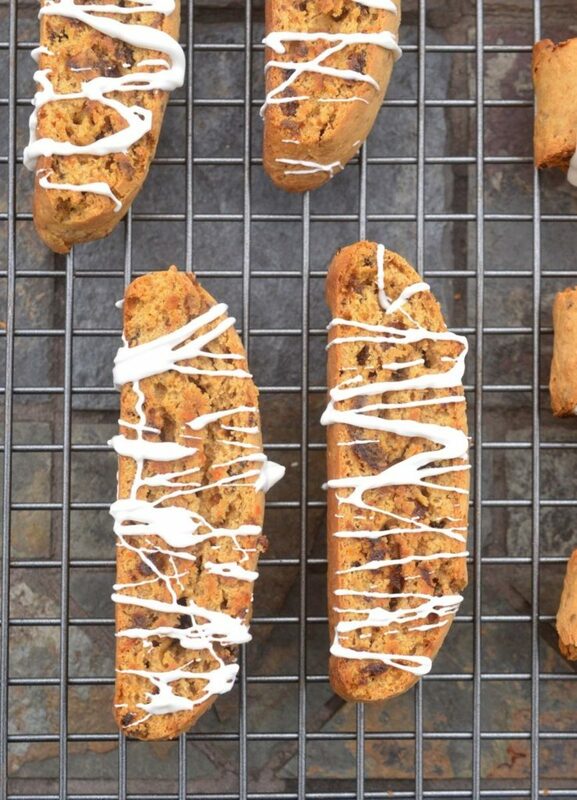 What do you think about the concept of carrot cake biscotti? Thanks Flourish - I don't know what it is about this time of year, the change of seasons, but this is when I tend to drift toward making/baking things that are full of warm spices. I hope you'll get a chance to make one of these soon. OK, Carb Diva, You got my attention!! I absolutely love carrot cake and the other recipes here are mouth watering and amazing. Thank you for sharing all of them. I have pinned them and will be making them. I just loved this article. I think I was just five or so when I switched my request from Angel to Carrot for my birthdays. The really cool treats for just on the go snacking are great. You hit another home run with this thank you. PS I just emailed my sister, I think my mom won a national prize for her CC. - maybe Better Homes and Garden - or readers digest? Probably around '65. Ooooeeee I don't know where to start. 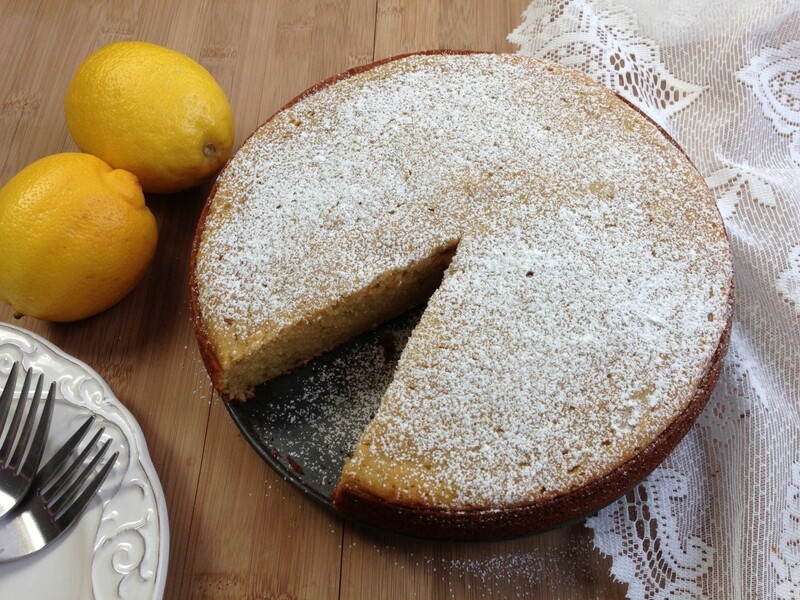 So many great looking recipes here! Absolutely wonderful to look at and I'm sure even better to taste!